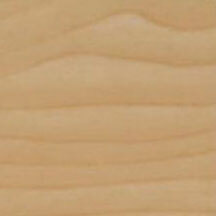 We use the finest Basswood to manufacture this product and are available in three different sizes of 1″, 1.5″, 2″, and 3″ styles. 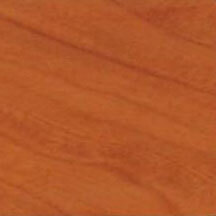 It is light weight, strong, and has stable properties. 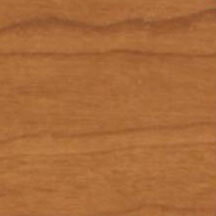 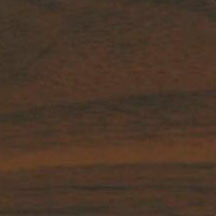 It also has beautiful texture that shows great character when stained. 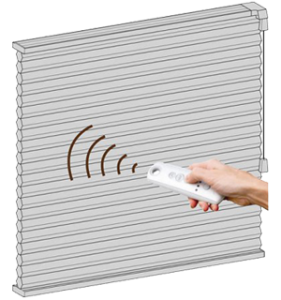 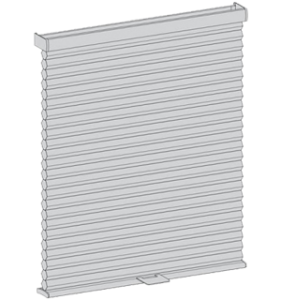 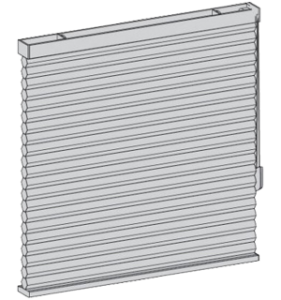 Due to the harsh marine environment and amount of direct light these blinds will be exposed to, we meticulously review all Basswood slats to remove any imperfections like warping or cracking during the manufacturing process. 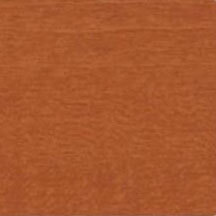 Our expert finishers use their experience and knowledge to provide a finished product unparalleled to any other manufacturer in the industry and use high quality products to prevent fading. 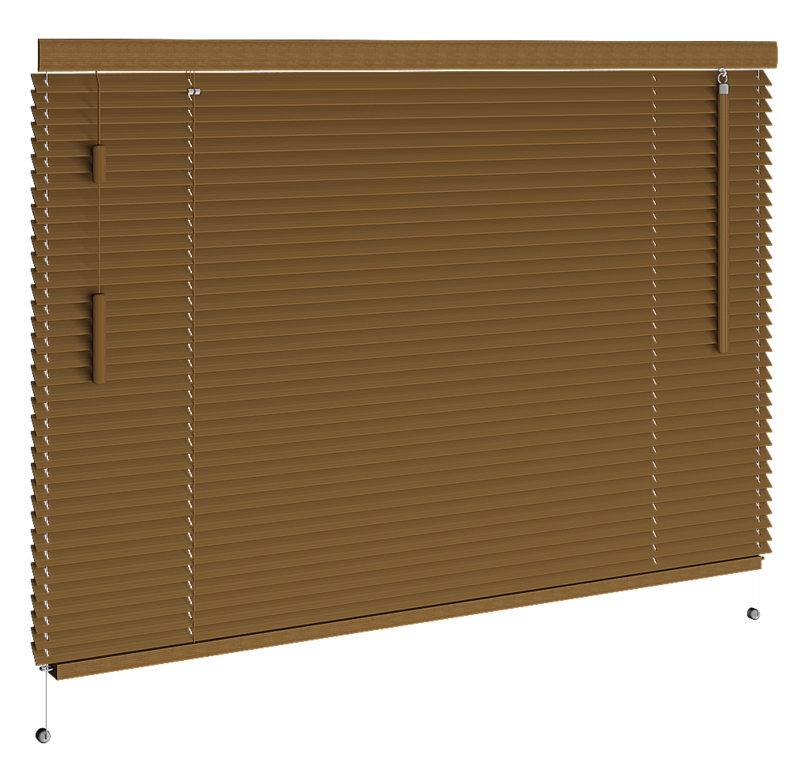 Our promise is to deliver the highest quality wood blinds to our clients that can match the interior of any yacht. 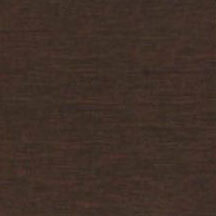  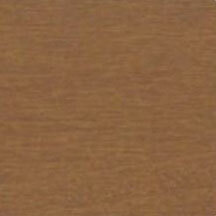 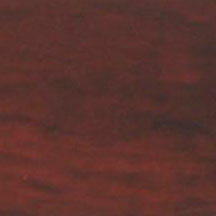 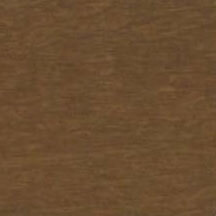 In addition to the custom stains and wood finishes, we also offer a wide selection of basic colors.